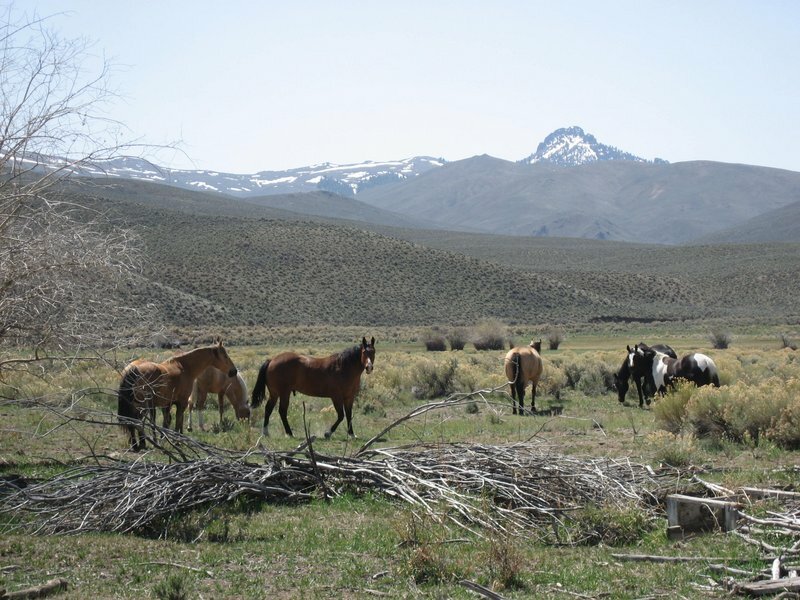 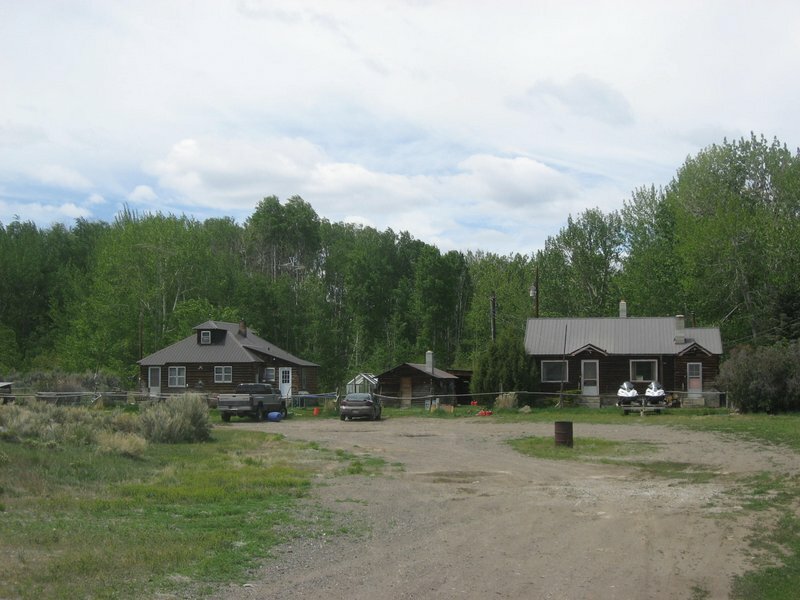 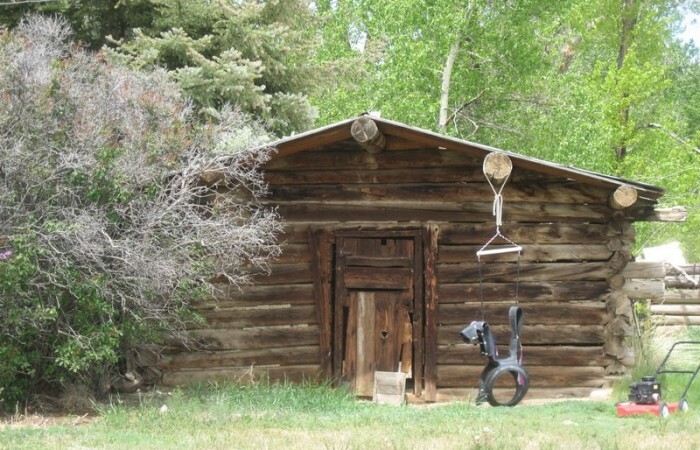 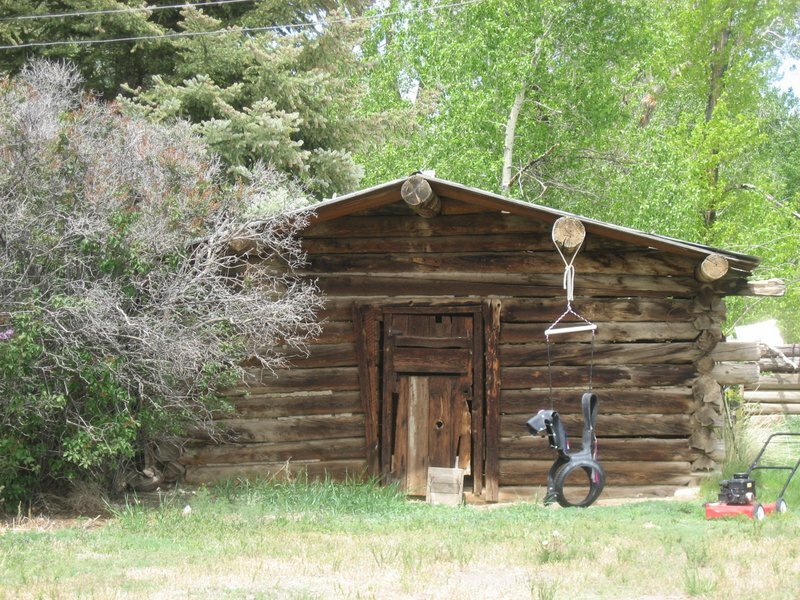 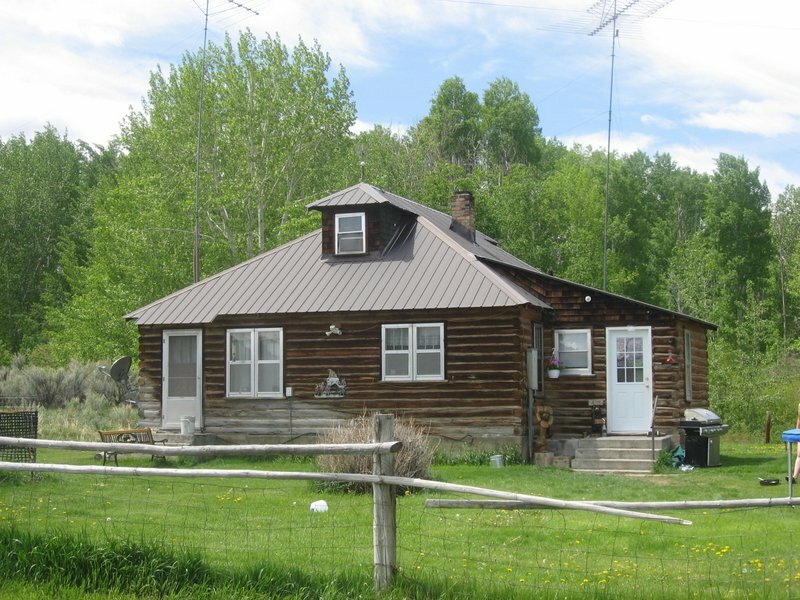 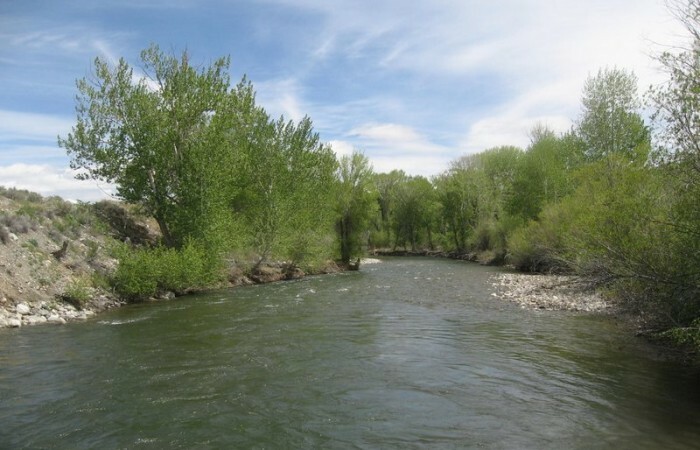 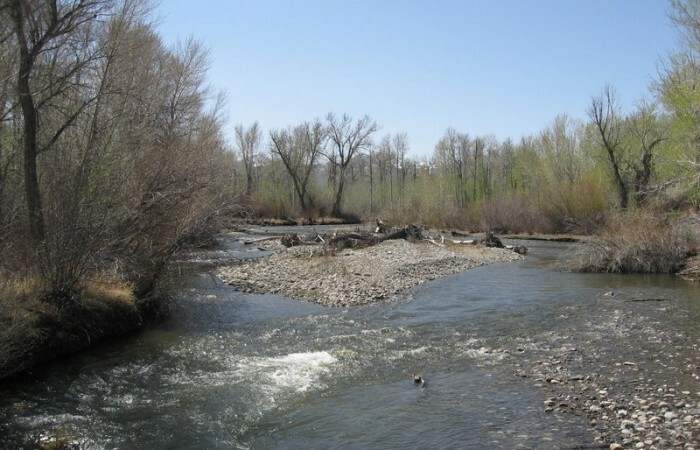 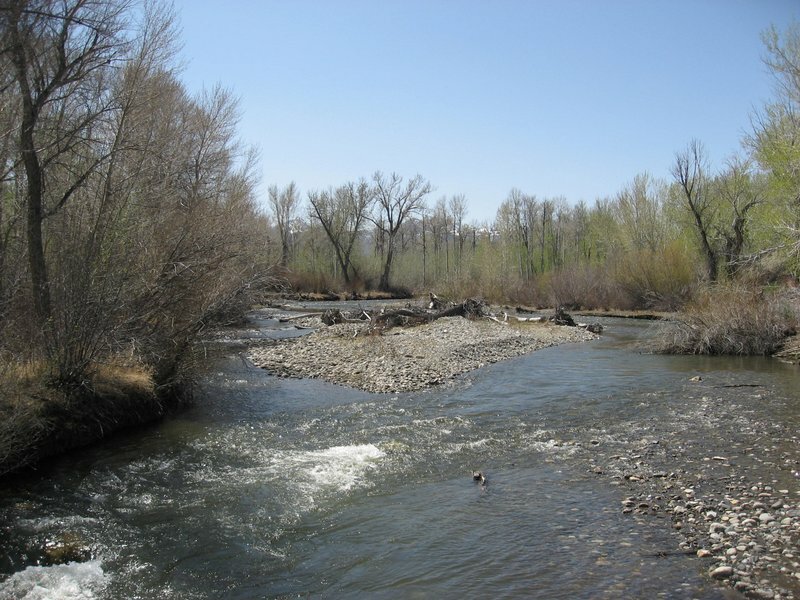 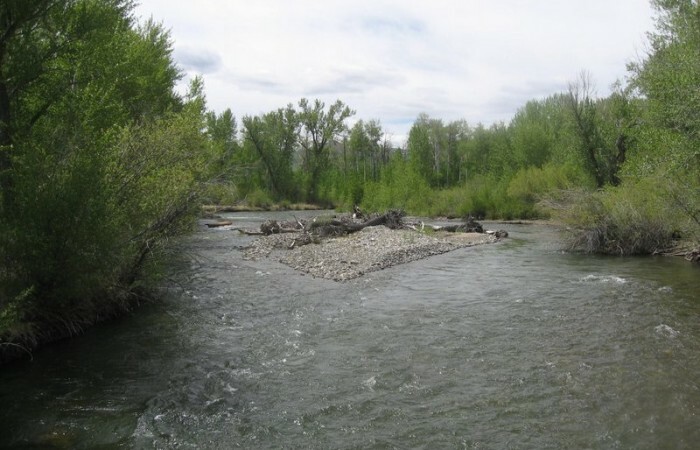 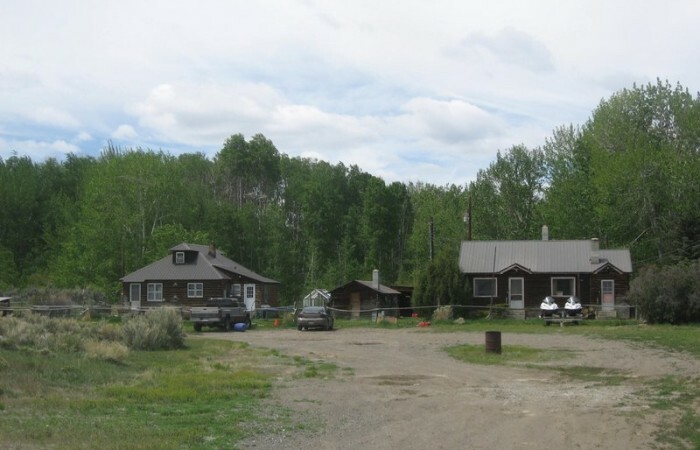 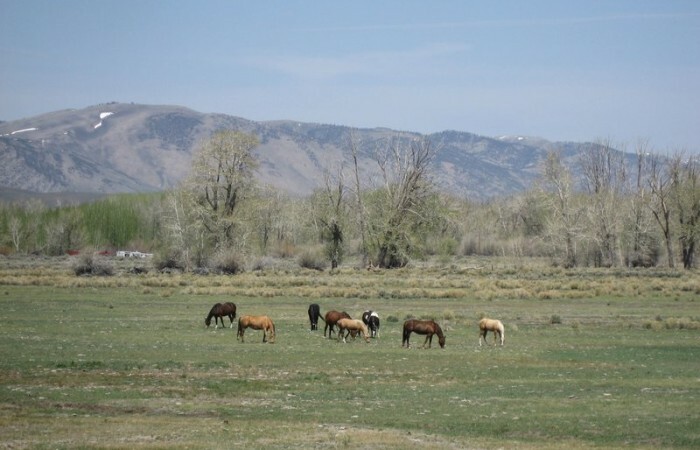 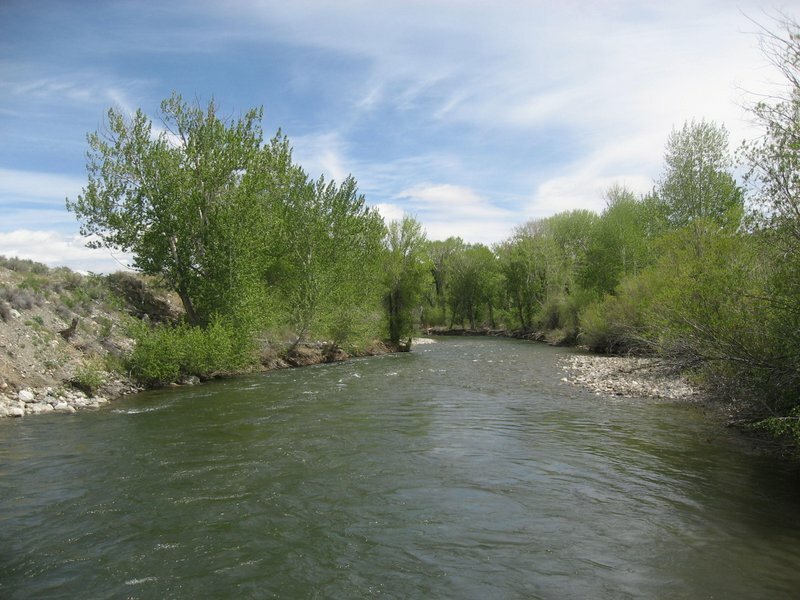 The Rafter 11 Ranch is located approximately 20 miles northwest of Mackay, Idaho. 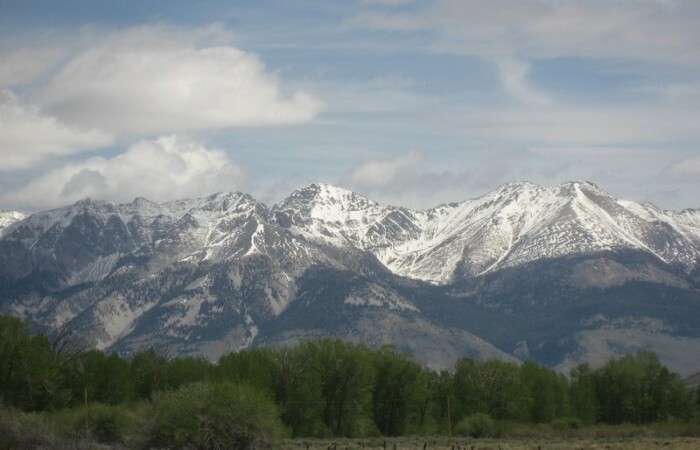 The renowned Sun Valley ski and golf resort is only 30 driving miles from the ranch, over Trail Creek Summit. 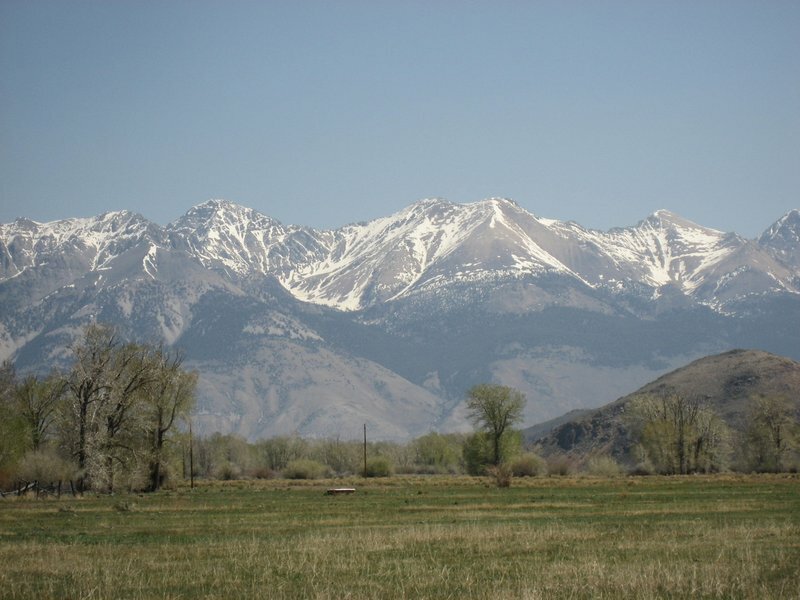 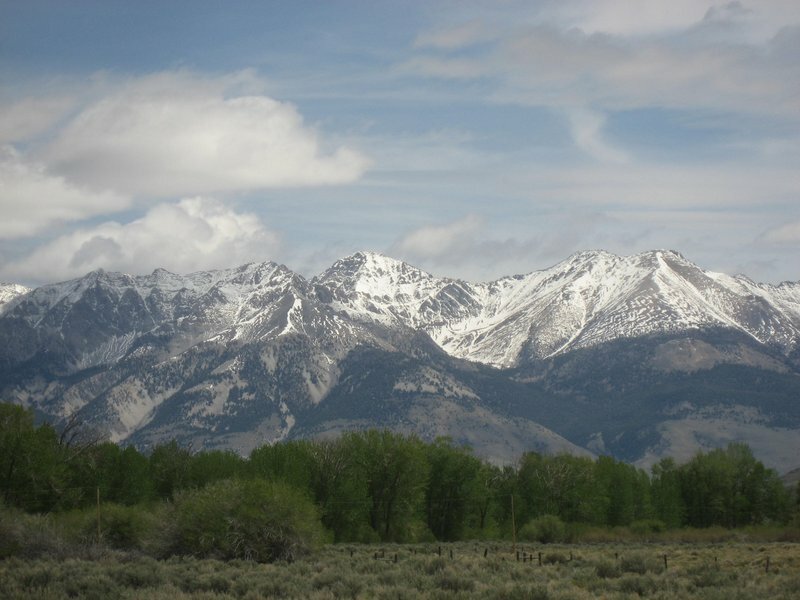 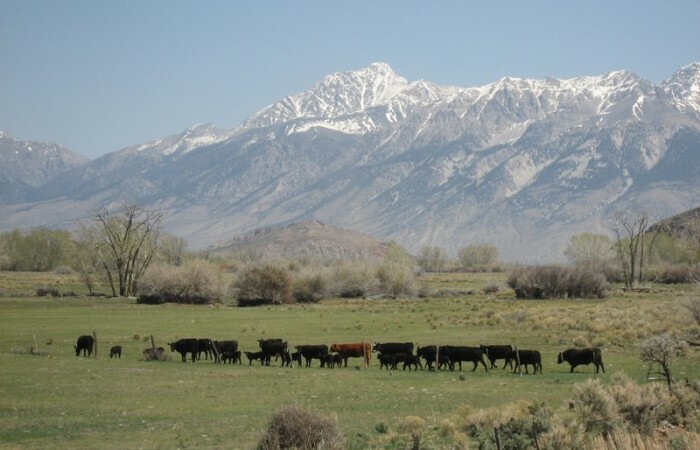 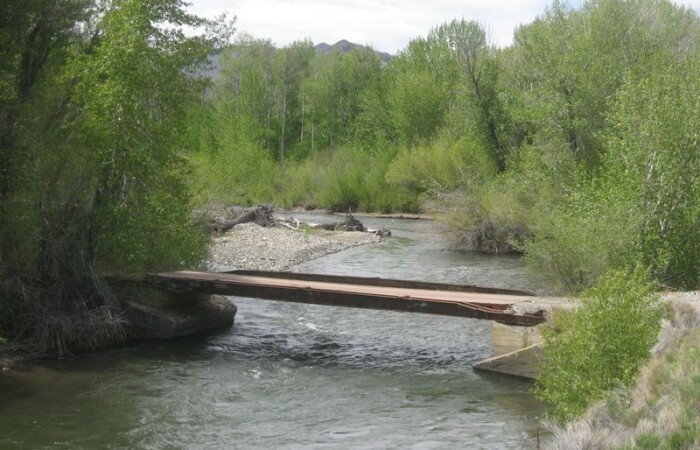 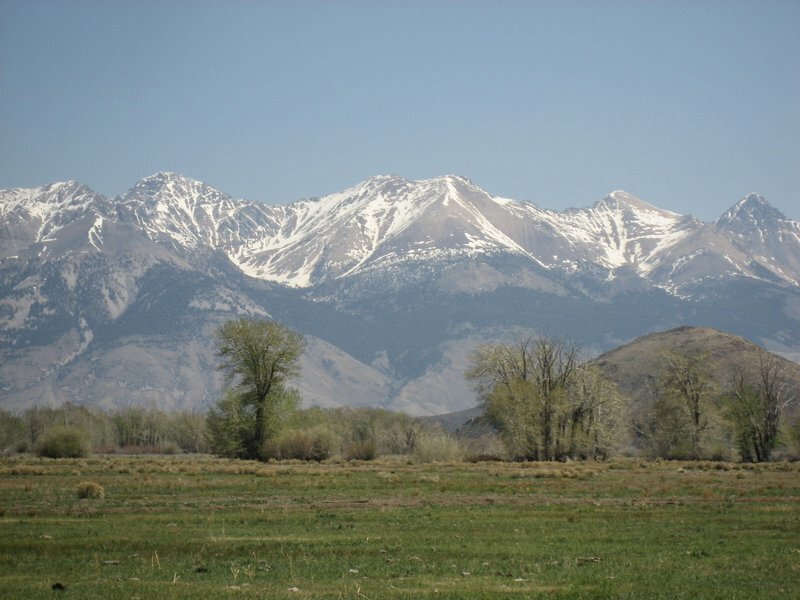 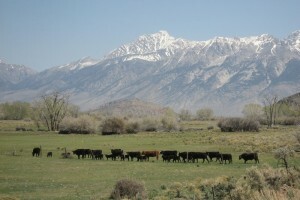 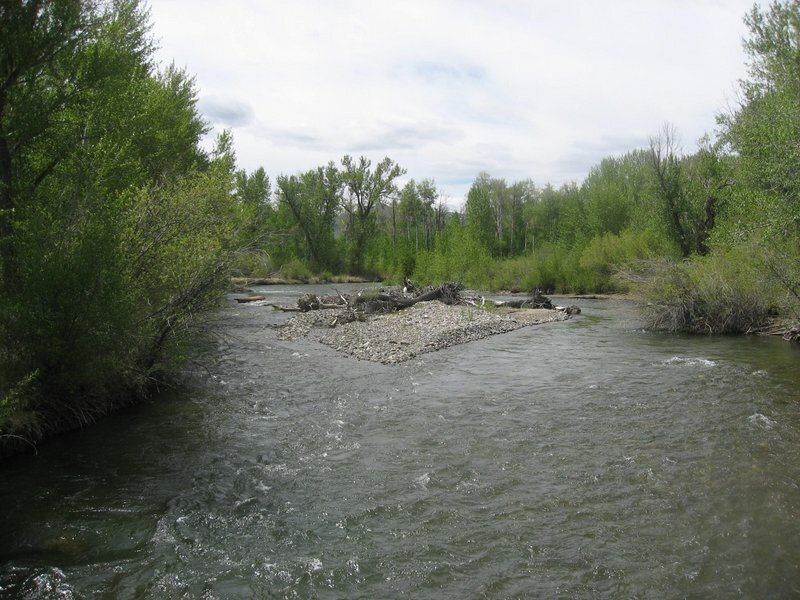 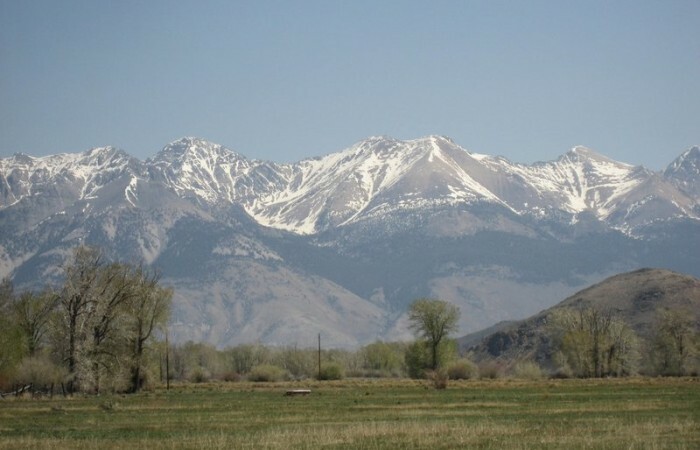 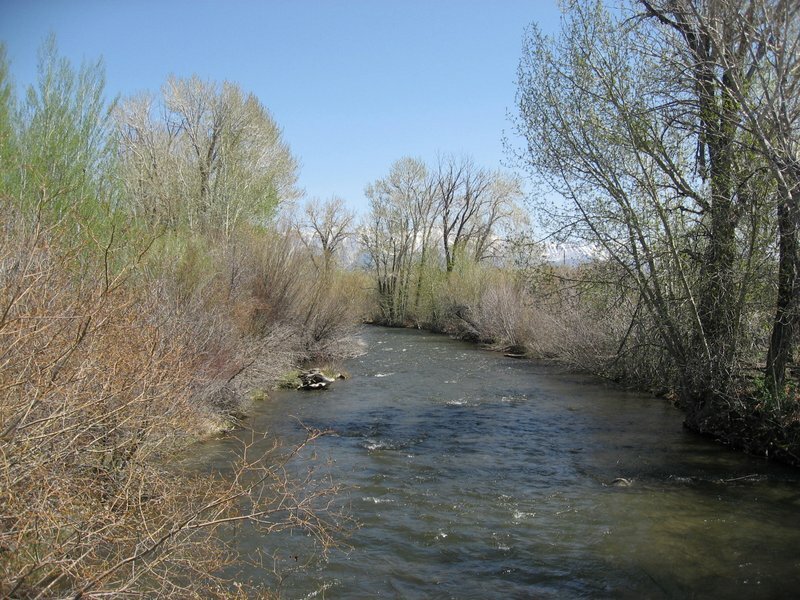 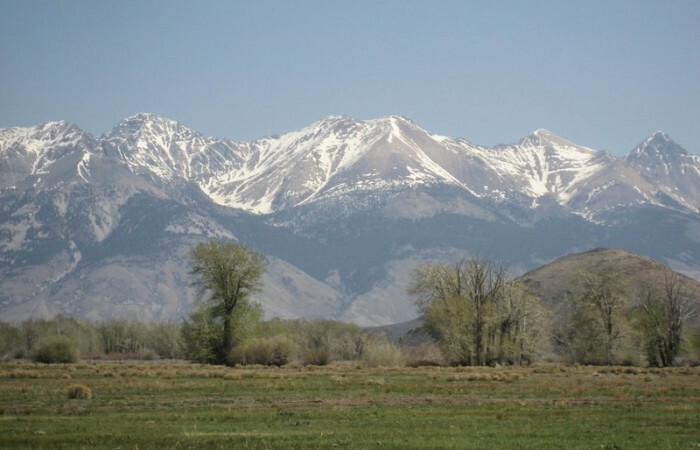 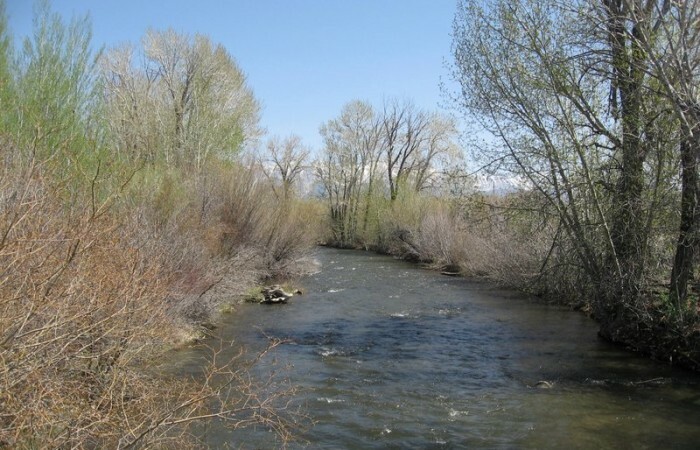 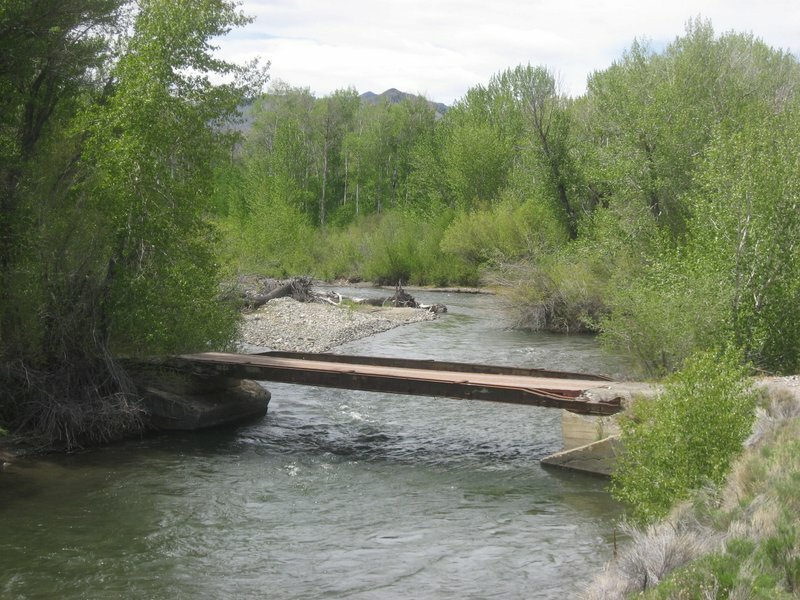 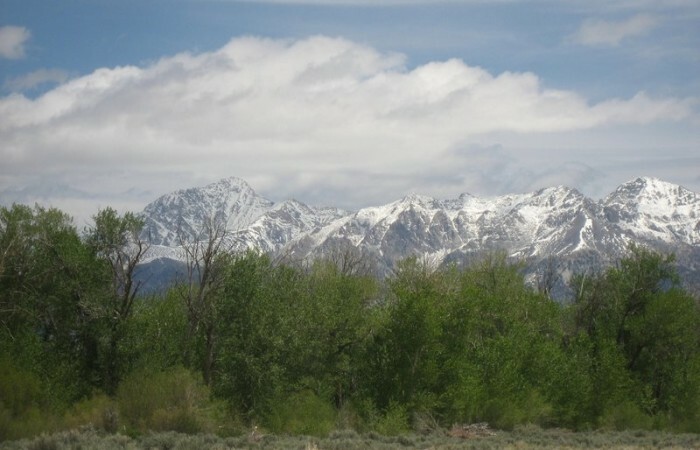 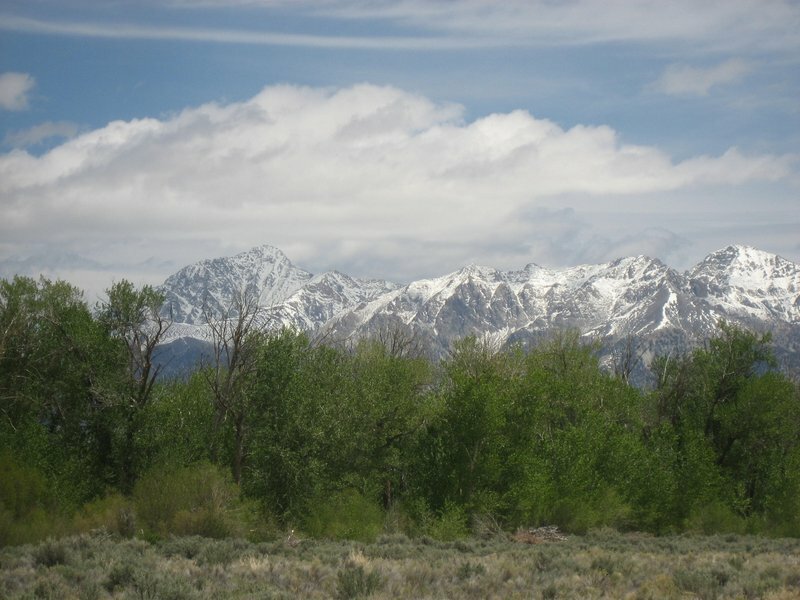 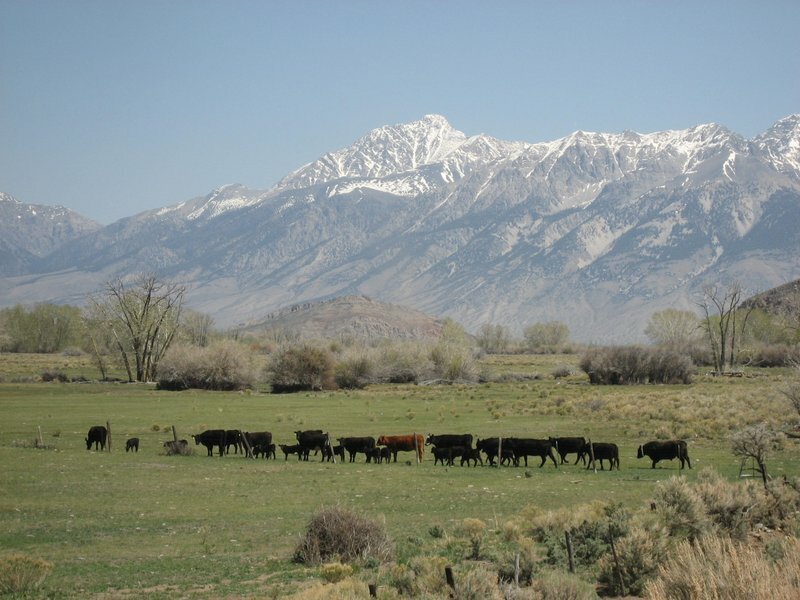 The ranch is on the Big Lost River and offers dramatic views of the Lost River Mountain Range. 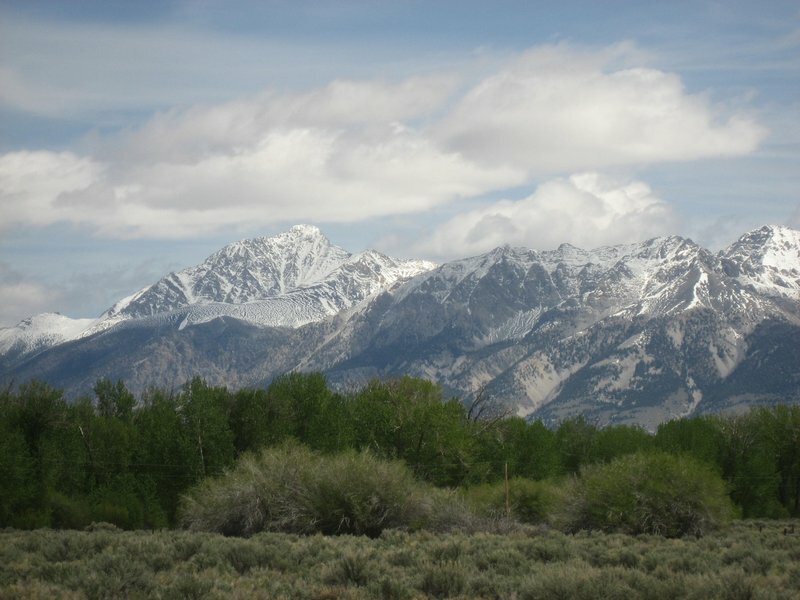 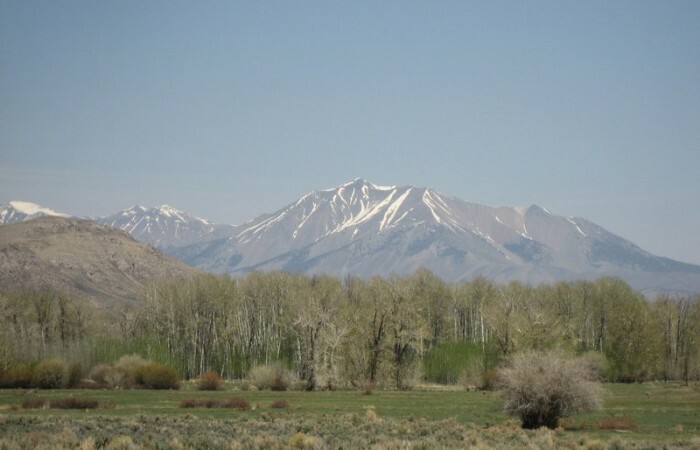 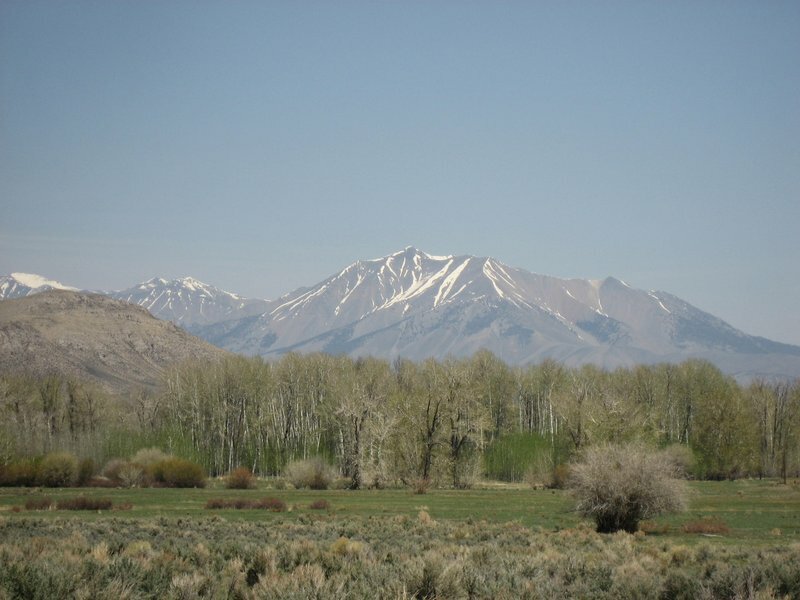 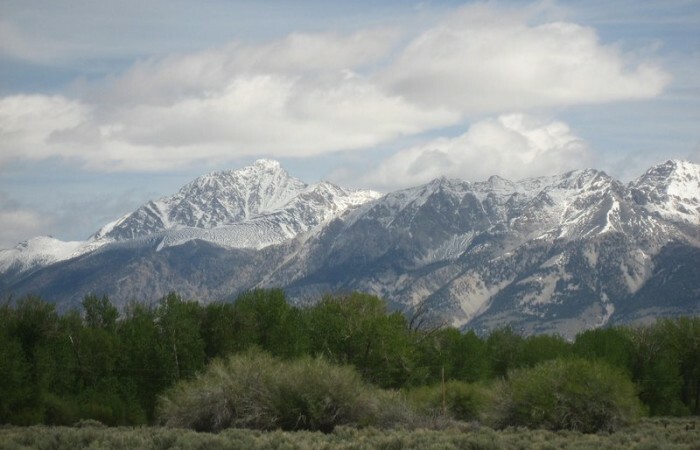 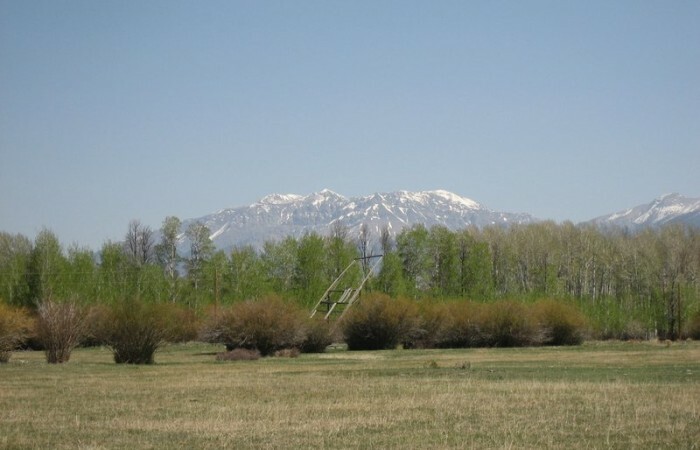 The tallest peaks in Idaho are visible from the front doors of the three ranch houses. 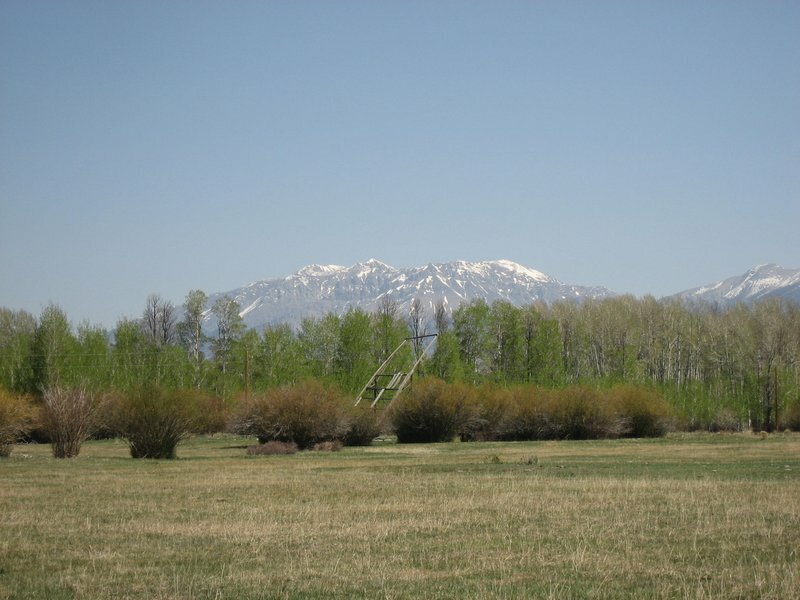 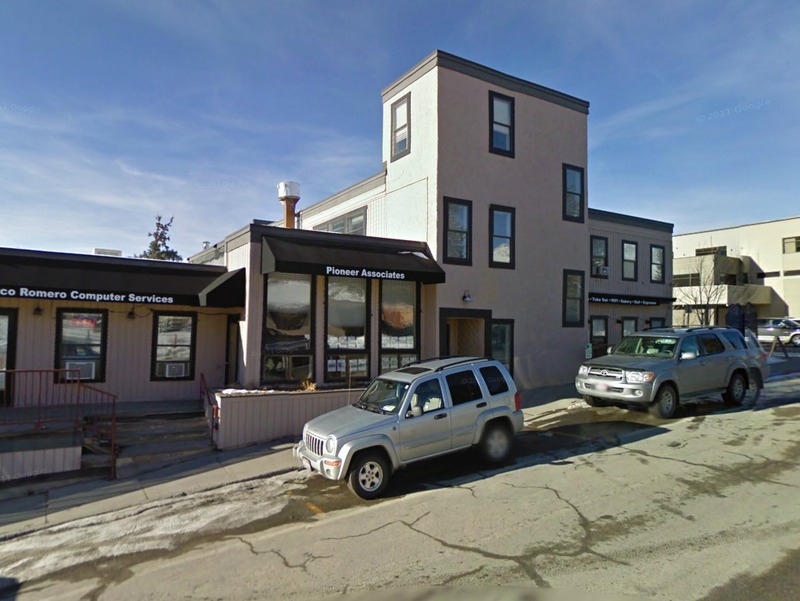 Recreational amenities abound throughout the area. 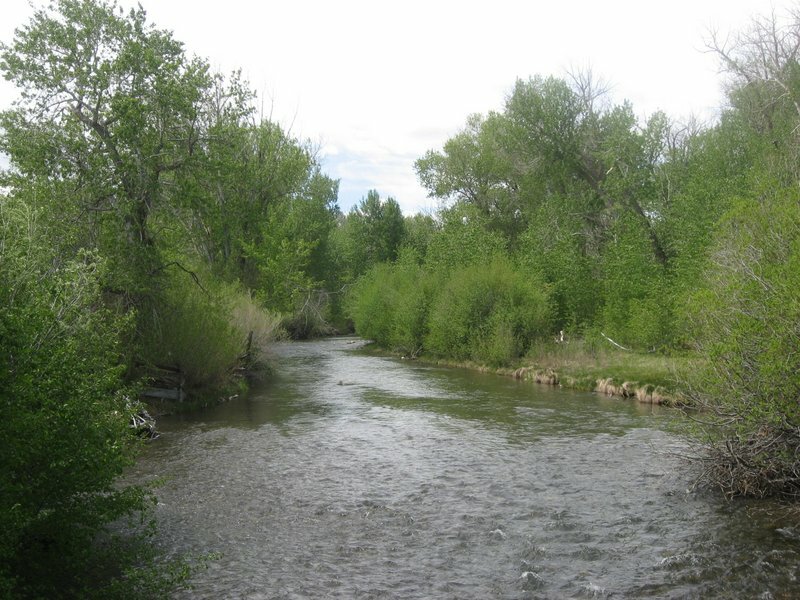 One can big game hunt, fish, hike, camp out and simply just relax. 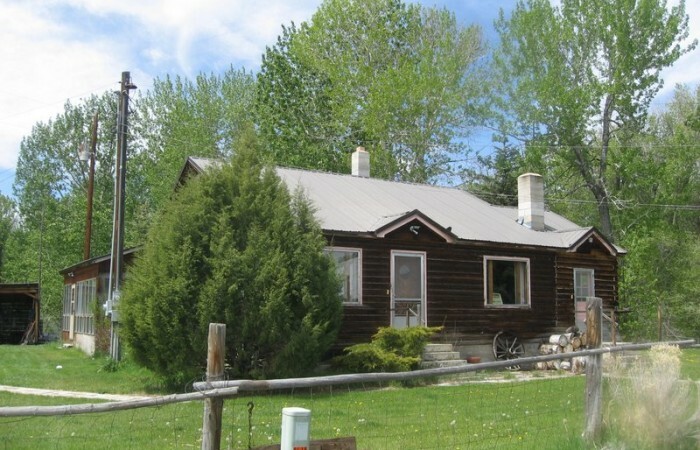 The ranch offers seclusion, privacy and a real since of pride of ownership. 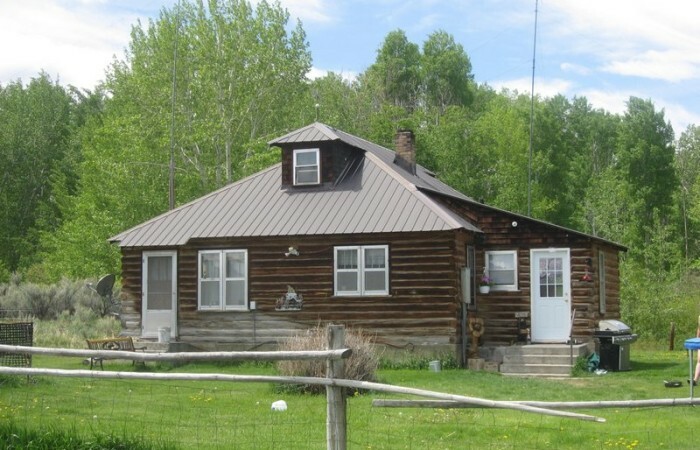 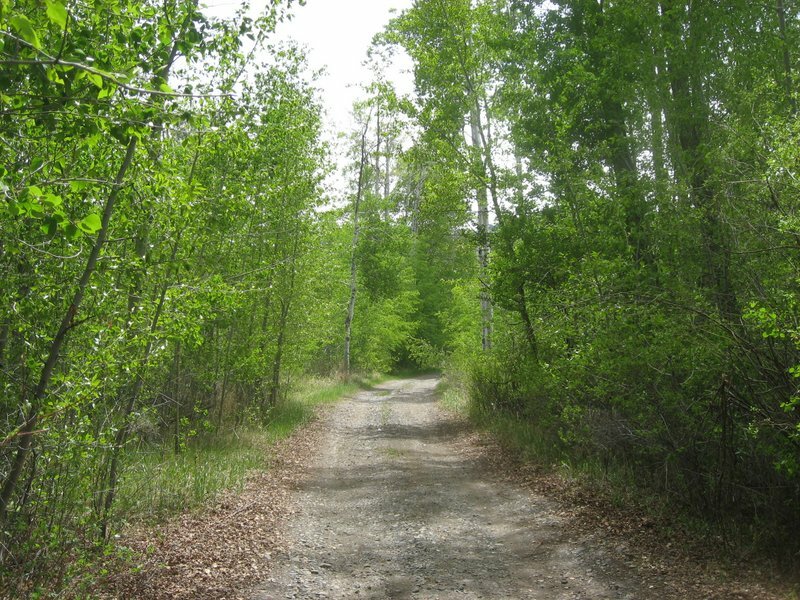 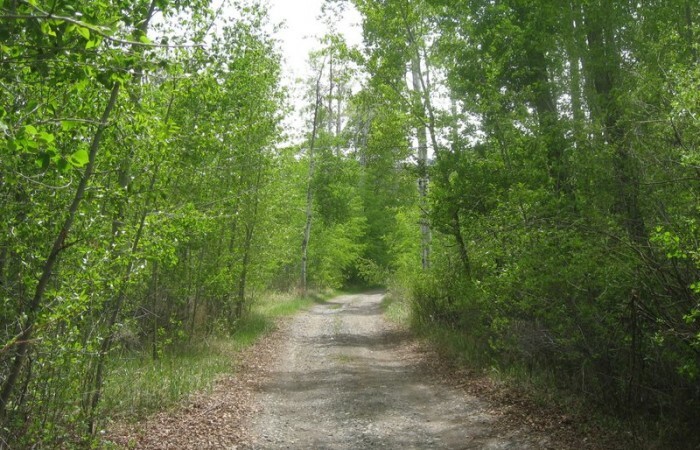 The property includes a total of 520 deeded acres. 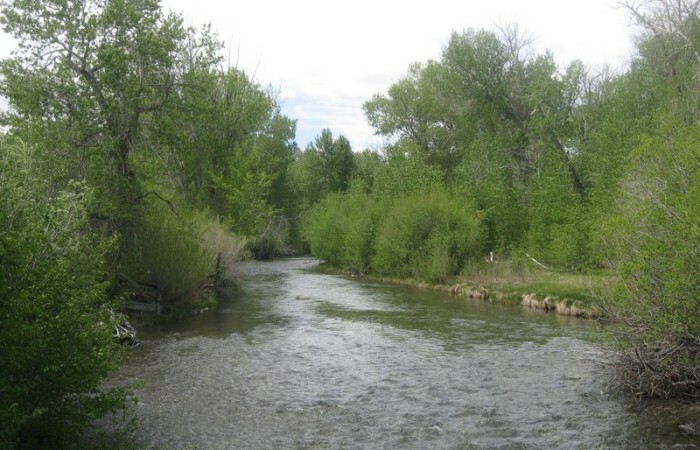 The ranch has extensive water rights and is mostly gravity irrigated. 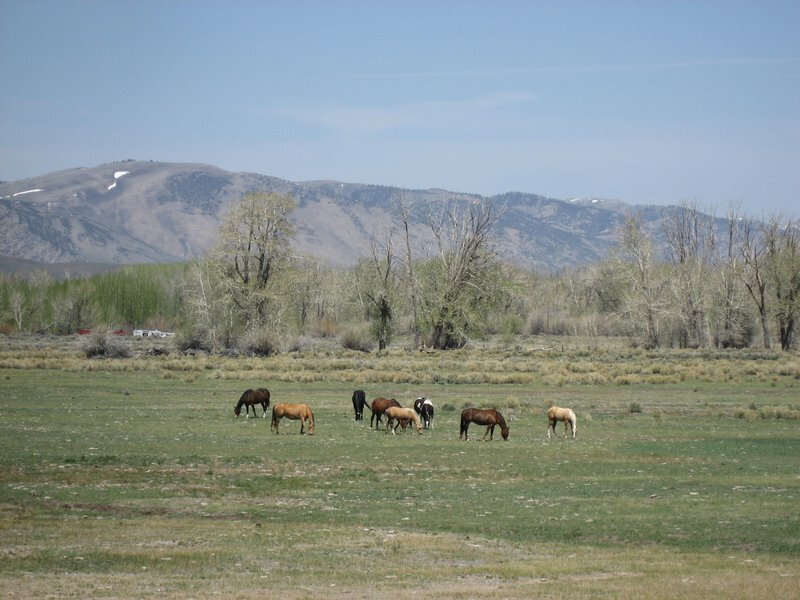 There are good quality hay meadows, irrigated and sub-irrigated pasture areas and native rangeland. 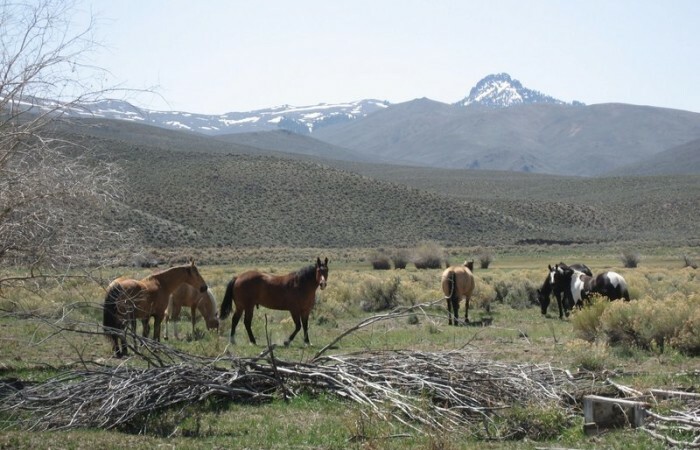 There are also State of Idaho, BLM and Forest Service grazing permits that are included. 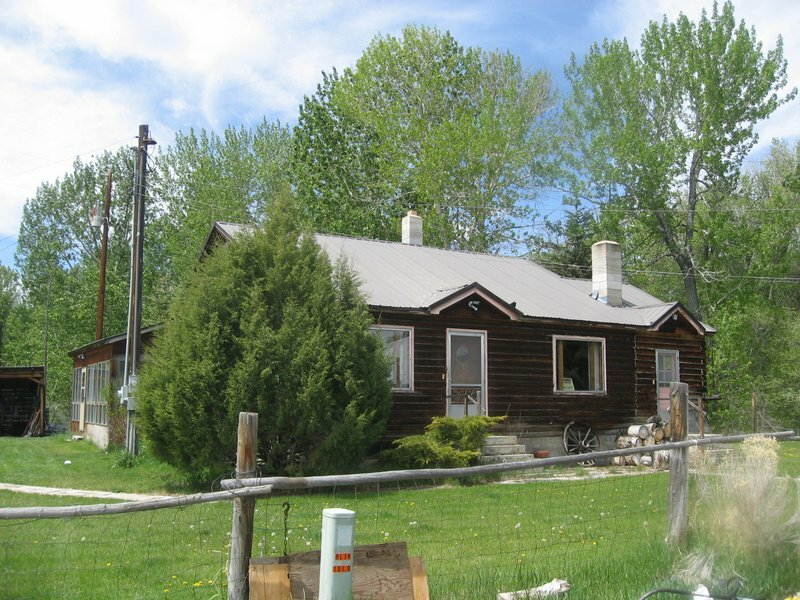 This is a very nice ranch in a great location.